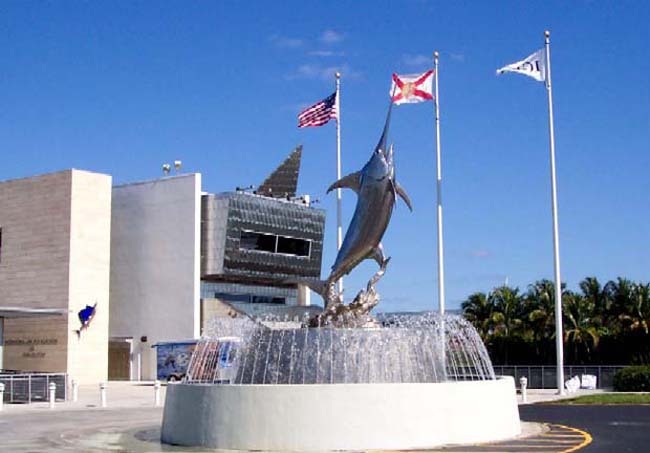 Current IGFA headquarters in Dania Beach FL (Fort Lauderdale area). IGFA File photo. About the IGFA Founded in 1939, the IGFA is a nonprofit organization committed to the conservation of game fish and the promotion of responsible, ethical angling practices through science, education, rule-making, record keeping and recognition of outstanding accomplishments in the field of angling. The IGFA also maintains world records in freshwater, saltwater, fly fishing and junior angler categories. 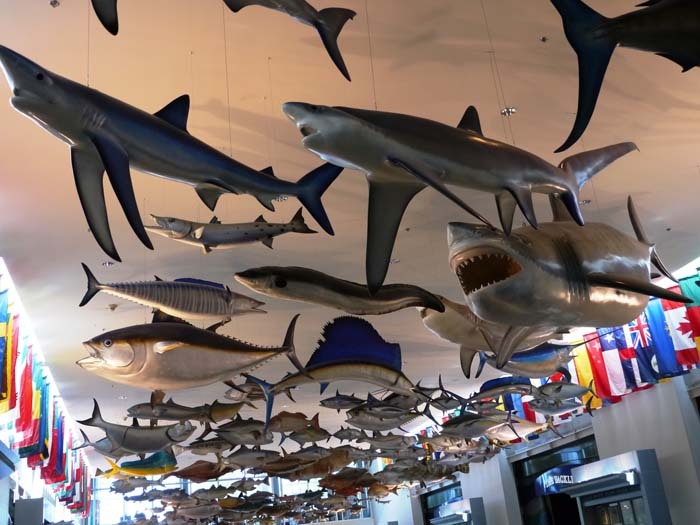 The IGFA has members in more than 100 countries. Parties interested in proposing future location sites for the IGFA should send written proposals to info@igfa.org. The association will not respond to telephone solicitations or in-person visits without first receiving written proposals at scott.odonnell@cushwake.com. 2. Parties interested in purchasing the current IGFA headquarters property should contact Scott O’Donnell, Executive Director, Capital Markets, Cushman & Wakefield, at scott.odonnell@cushwake.com.